Great, it smells clean, fresh and very appealing. Launched by the design house of Minions. This aromatic fragrance has a blend of lime, lemon, apple, vanilla, and amber notes. It is recommended for casual wear. Launched by the design house of Minions. This fresh fragrance has a blend of fresh and aromatic notes. It is recommended for a casual wear. It is long lasting fragrance. 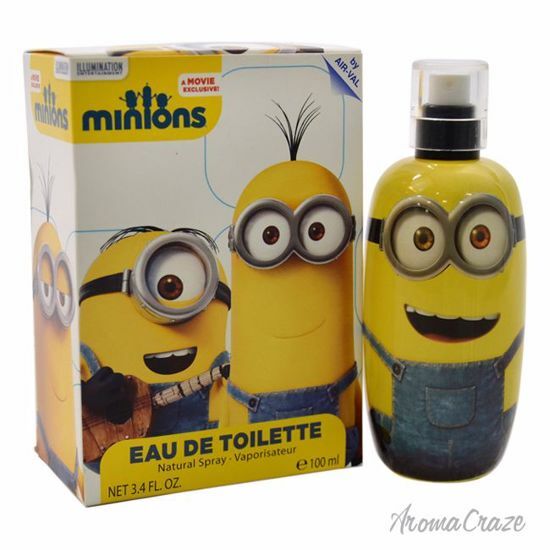 Launched by the design house of Minions in the year of 2016. This citrus aromatic fragrance has a blend of lime, lemon, tarragon, apple, vanilla and amber. Launched by the design house of Versace in the year 2006. This floral fragrance has a blend of pomegranate, yuzu, musk, and red woods. It is recommended for casual wear and long lasting fragrance.